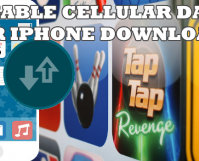 You can access another PC from your PC using some remote-access programs. 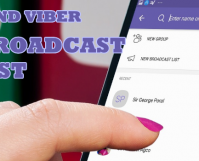 This article will teach you how to gain remote access to a computer using a third-party and free program. 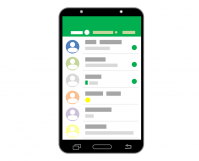 In a group chat, one may have a hard time replying to a specific message especially if the intended message that you want to reply is buried in a bunch of earlier messages. 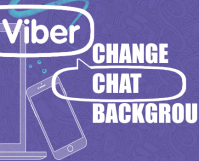 Fortunately, you can quote on Viber to learn how you can directly reply to messages by quoting the message. 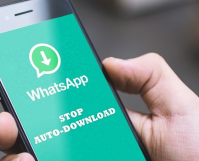 If you want to get off the grid and just want to stay out of social media, one of the things that you should do is to deactivate your social media accounts. 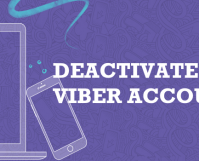 This article will discuss all the things you need to know on deactivating your Viber account. 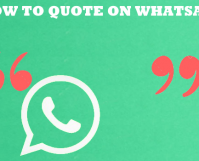 Take control of your WhatsApp account privacy by only showing your information to people you trust. 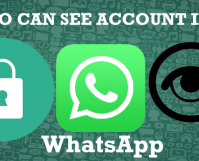 This article will teach you how to control who can see your Whatsapp account information. 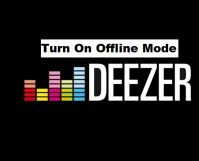 Ill-intended people will never stop to try and hack accounts for their personal gain. 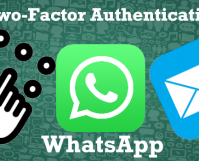 Increase your privacy and security be learning how to secure your Whatsapp account by adding a layer of verification. 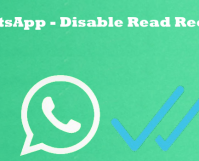 This article will teach you how to enable two-step verification process on WhatsApp.